Hardik Pandya and KL Rahul suspension on cricketers has been lifted, two weeks after they were sent home from the tour in Australia due to their Koffee With Karan debacle. This means that the duo can now play India’s ODI series against New Zealand, a game they were supposed to miss earlier. 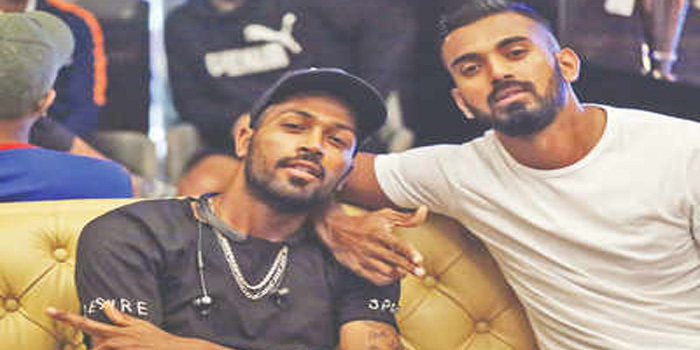 The two cricketers, who are also very close friends, have been through a nightmare that neither of them could have expected, after they received widespread anger for their inappropriate comments, especially Hardik Pandya’s sexist and racist comments on the famous frivolous show. Now Hardik and Rahul can heave a sigh of relief because their suspension has been released with immediate effect. 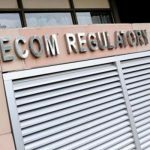 The suspension has been lifted by the Committee of Administrators (CoA) of the BCCI, after asking the Supreme Court to appoint an Ombudsman to inquire into the matter, and since that is still pending, the CoA suggested that the suspension be lifted with immediate effect.